This Jewish orthodox school in the Sydney Eastern Suburbs (Dover Heights) has an extensive campus for Kindy through Year 12 students. 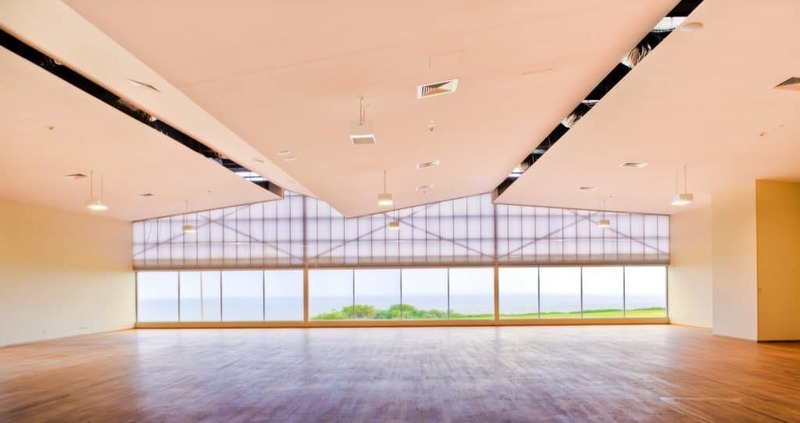 Classic Group were proud to build this multipurpose hall with floor to ceiling windows to capture extraordinary ocean views and overlook Rodney Reserve parkland. Throughout construction with ambitious timeframes, Classic Group teams kept a low profile with virtually no disruption to school activities. The hall is used regularly for sport and various school events.